some of your arguments more convincing than others. 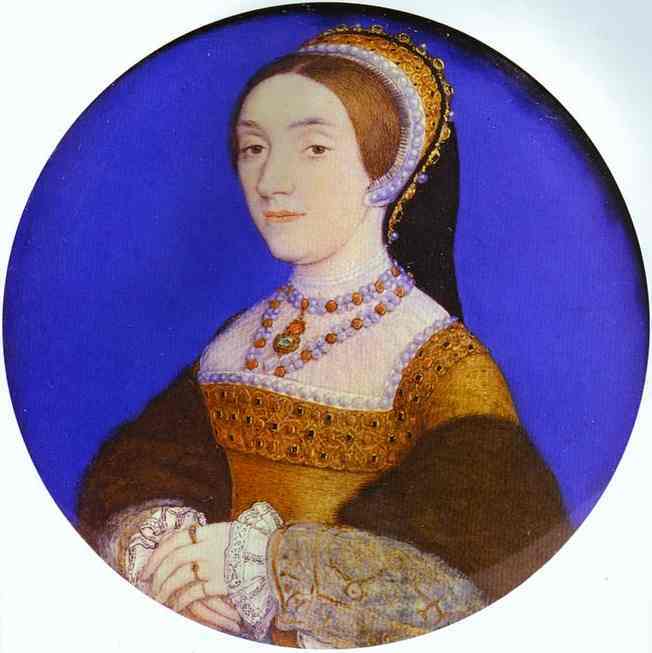 I see no reason to disbelieve that henry found Anne of Cleeves unatrractive - he seems to have been keen enough on the marriage until he met her. 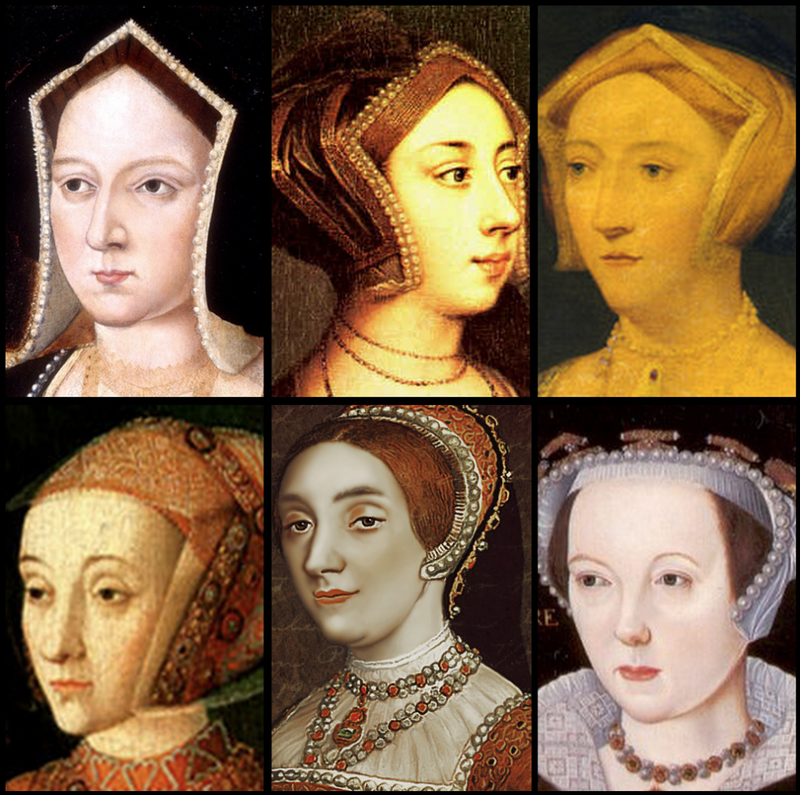 And if eustace Chapuys said jane seymour showed an interest in restoring mary to her former position, i see no reason to disbelieve that either. Sorry to be so late to the party, but I only just discovered this blog. 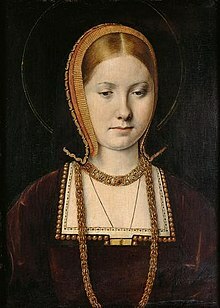 One theory that's been gaining a lot of traction (supported by Karen Lindsay, and Philippa Gregory took it and ran with it in The Boleyn Inheritance) is that Anne wasn't at all unattractive, but that her first meeting with Henry forever tainted his view of her--because SHE was the one who found HIM unattractive. When he showed up at her chamber in disguise, his ego and self-delusion were so great that he expected her to be captivated with the handsome stranger who was bringing her a message, and delighted to find out that this was the king. But she didn't react to him as if he were the handsome young man he thought himself to be--she looked at him as if he were a fat, middle-aged, unattractive man who wasn't at all distinctive or special. And when he did reveal himself as king, perhaps, she allowed horror and shock to show on her face even if just for a split-second. Rather than deal with himself as he was, Henry projected it all back onto her--it wasn't HIM who was overweight, unattractive, and smelly, it was HER! 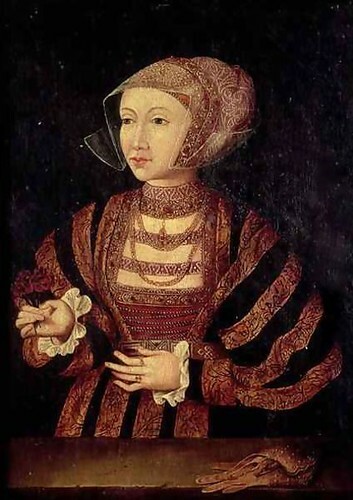 I want to thank you for debunking many of the false information written about Henry's Queens.My feeling about Anne of Cleves, and based on her portrait, she seem to have been a very attractive woman.I think even more than most of other wives, in particular Jane Seymour.